I’m a visual person. A good kindle cover will pull me in faster to see what the book is about than a crappy cover. Even though the book could have the best information around, if it doesn’t have a good cover I may not even click to see more. I think many people are just like me. We all know we shouldn’t judge a book by its cover, but when you are browsing on Amazon, it’s hard not to! 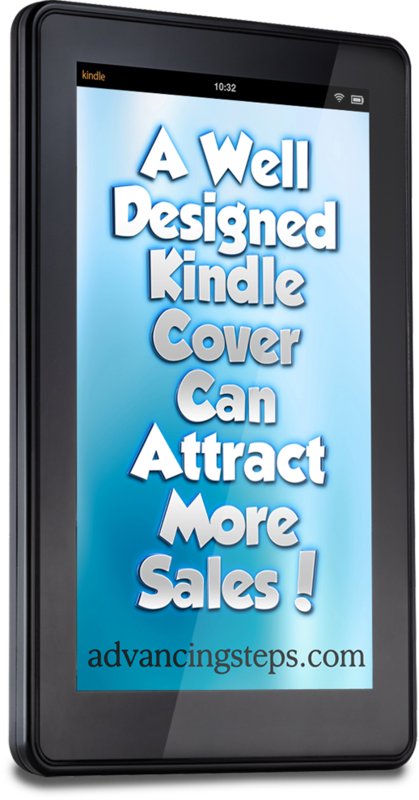 Simply put, having a good looking kindle cover will help you earn more sales. When designing your cover, think about the message of the book and the people who will be reading it. What will attract them to the book? Imagine if you were a customer and that you have no idea what the book is about so you must base the decision of whether to buy or not off of the cover. There are many pretty fonts out there but some of them are hard to read. If people can’t read the cover of your book, they probably won’t flip the page to get inside your book! It’s smart to choose a cover that gives people a good idea of what your book is about, before they even read the description. But, you also want a cover that draws people in and makes them curious to learn more about your book. If you’ve chosen to create your own cover, when you’ve completed your design, take a step back and try to evaluate it from a reader’s perspective. This could be hard to do since you’re probably really attached to it. That’s why it’s a good idea to ask a friend or family member for their opinion. You don’t have to do everything they say but it’s a good idea to listen to their first impression of the cover because its likely others may feel that way too. To give you a little taste of what I’m talking about I quickly looked through the first several pages of Kindle Store on Amazon for business books. Here’s three covers that jumped out at me. I like each of these because they have a nice clean crisp look to them. They use clear fonts that makes it very easy to read. I also like how they use different size fonts to make an impact. The use of bright colors with black and white/light really stands out and is quite attractive. Each of them have a nice subtitle that lets you know just a little more about what you’re going to get. You don’t have to do this by yourself. Many people specialize in creating kindle covers, ranging quite a bit in price as well. If you have any friends who have previously created Kindle books, ask them who designed their covers. Maybe you have some graphic artist friends on Twitter or Facebook? You can also check out sites such as fiverr.com to find people to hire. I always prefer a referral from someone I know when I’m going to outsource work. That way they can give me a firsthand review or recommendation for that person. Whenever you outsource work with someone you’re unfamiliar with I suggest you get references and see examples of the person’s past design work. 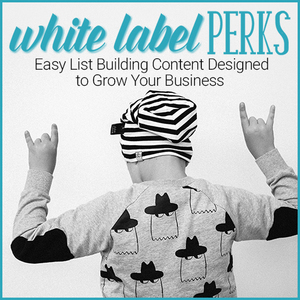 You want to make sure you’re working with someone credible. If you would like to consider me to design your custom kindle covers, please click here to see out some of my newest designs and pricing options. If you find that one of your previously released books is bringing in less sales than you imagined, try giving it a cover update. Maybe a little makeover is all it needs! I can say for sure that a well made cover gets more sales. My book tripled in sales via Kindle after I had a book cover made that looked like a real book cover. There are just some things not to skimp on like book covers, editing, and formatting. 🙂 Thanks for your informative post! I want to feel like the person who wrote the book, cared enough about me the customer to make it an attractive book to purchase as well. I also tend to trust great design more, as if the writer is more professional and not simply an amature. Like you said, one simple test of changing the design of your Kindle cover can make a huge difference in sales and should not be ignored.